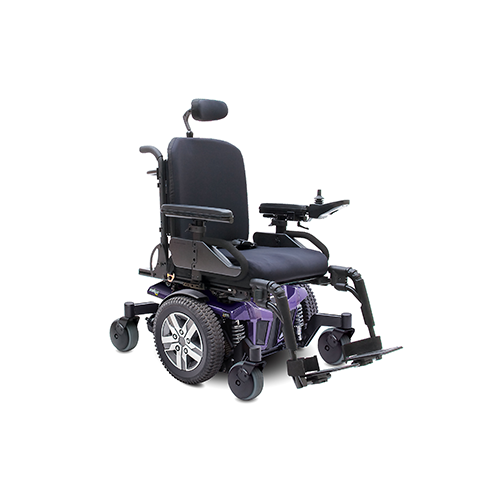 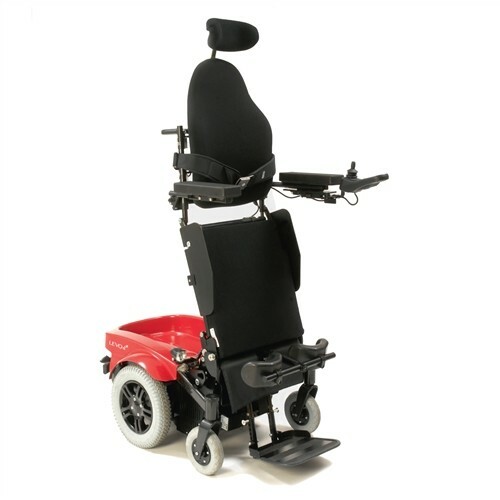 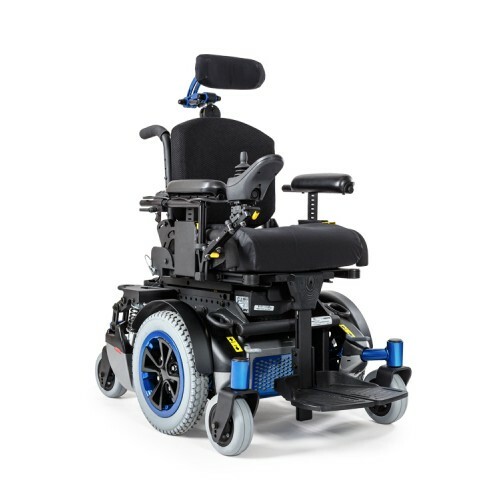 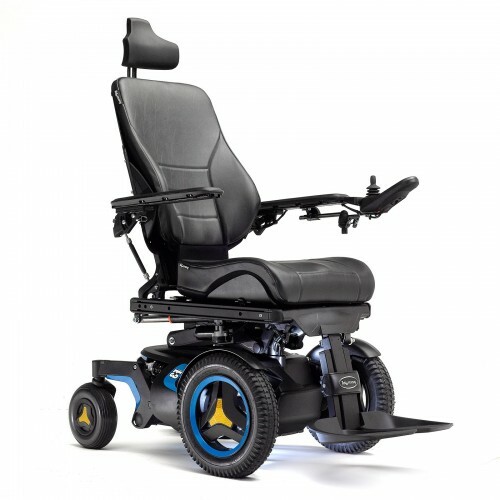 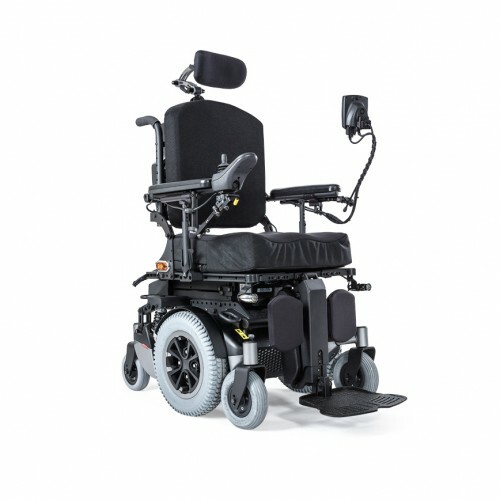 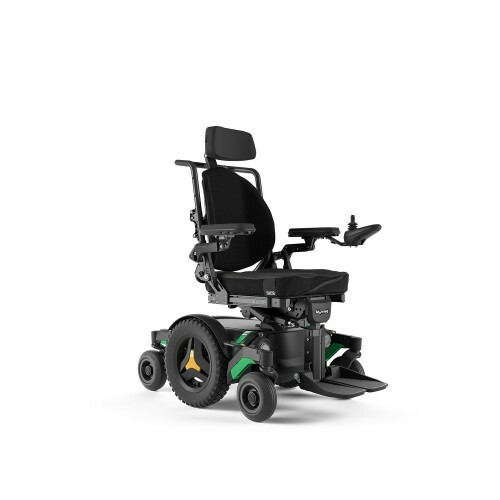 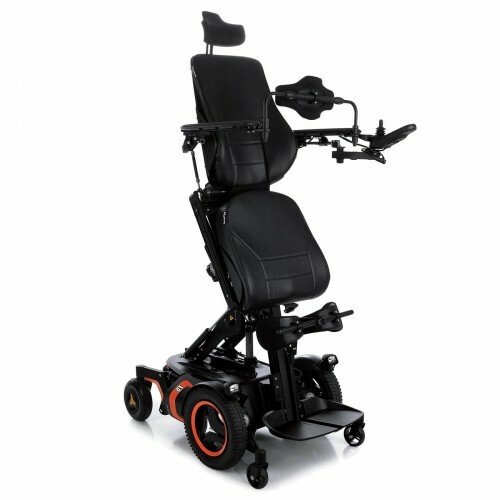 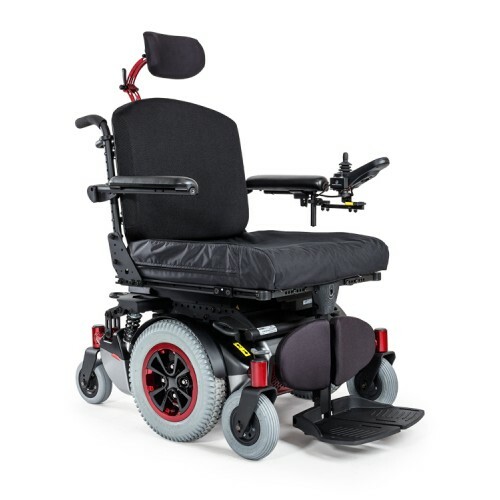 Rehab Power Wheelchairs available for purchase at Daily Care Medical Supplies. 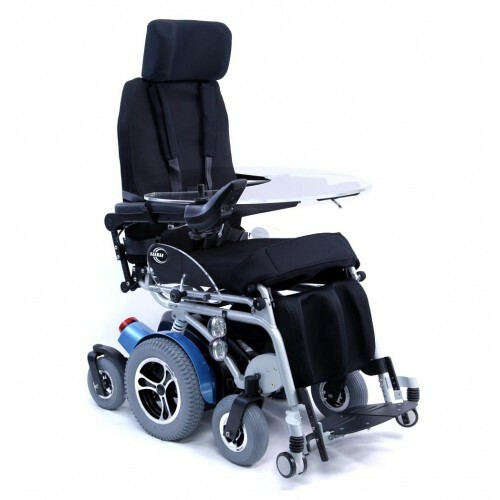 All rehab chairs are custom built and ordered to the patients specifications. 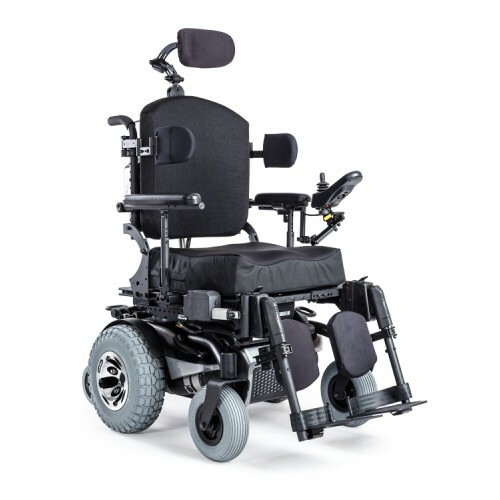 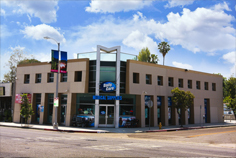 We are medicare contracted for rehab wheelchairs in the greater Los Angeles area, call us to see if you are eligible for a rehab wheelchair through medicare. 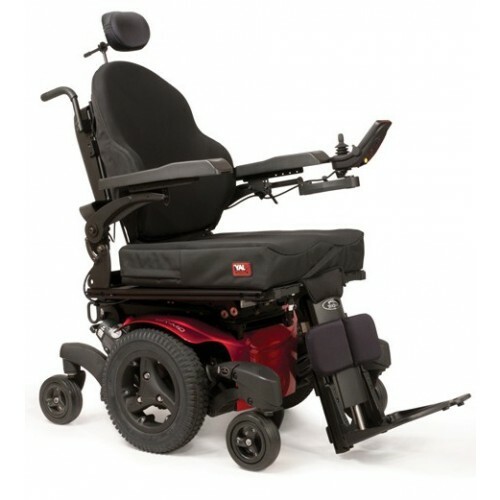 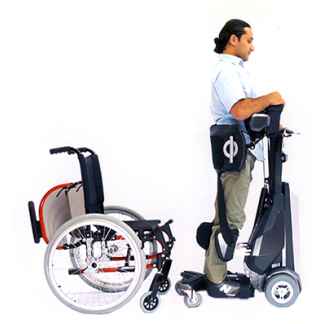 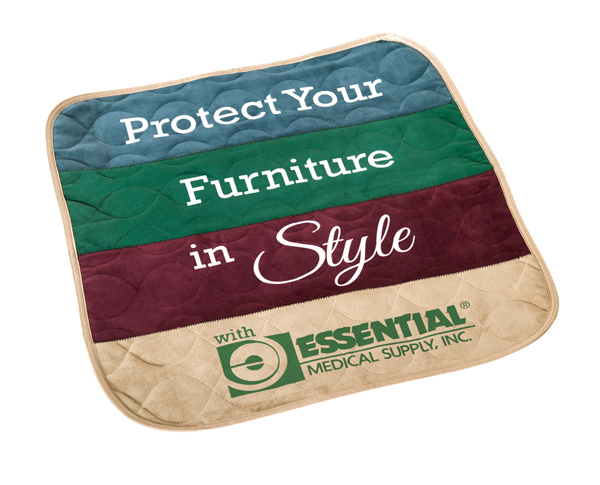 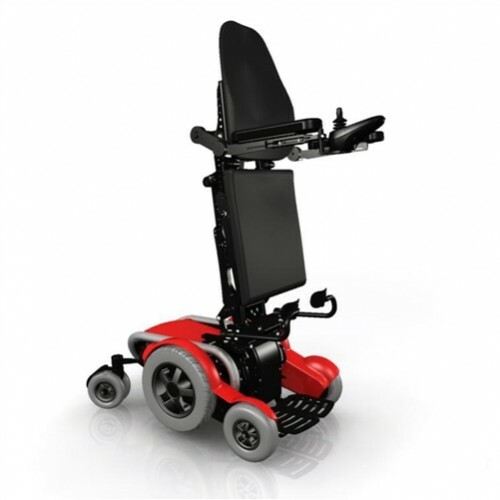 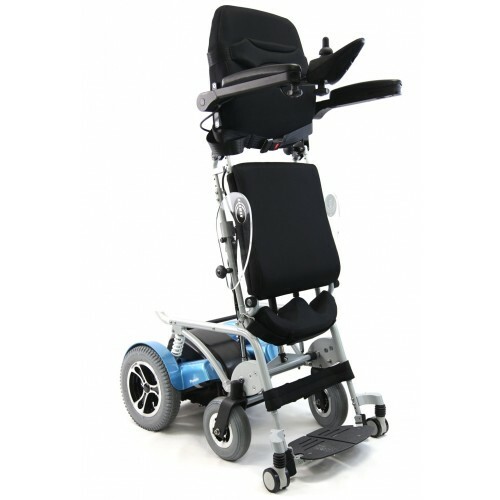 We carry top quality brands including Amy Systems, Pride Quantam, Sunrise Medical Quickie, and Permobil. 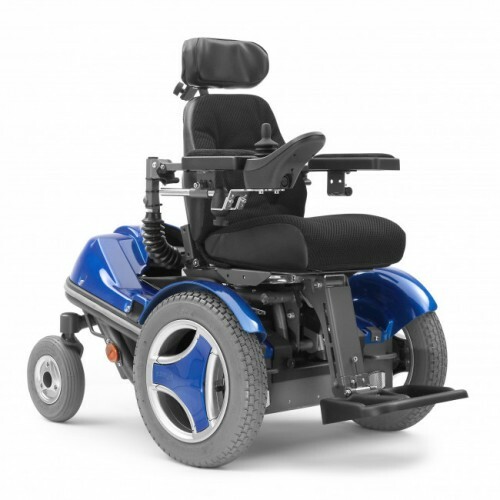 Call us today and one of our trained staff will be happy to help you find a rehab power wheelchair for your needs.